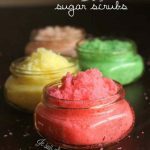 Sugar scrubs are a simple beauty recipe with countless variations, and they can be incredibly moisturizing and exfoliating to the skin. 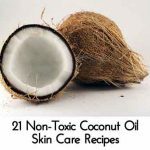 If you are new to making your own beauty products (or even if you are a veteran natural beauty alchemist) I highly encourage you to try out these sugar scrub recipes. 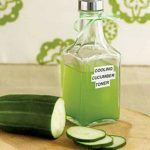 Here are just a handful of scrubs to get you going! 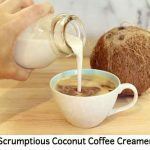 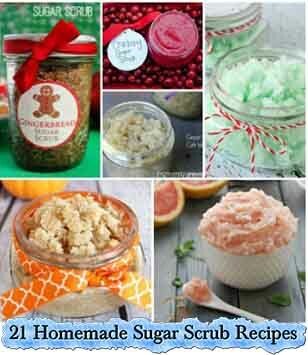 To get all 21 homemade sugar scrub recipes, head over to Elizabeth at livingthenourishedlife.com by clicking the link below….